As promised in my spring inspiration post, I’ve been working away on a piece all about hairstyles and accessories to try this season and beyond. 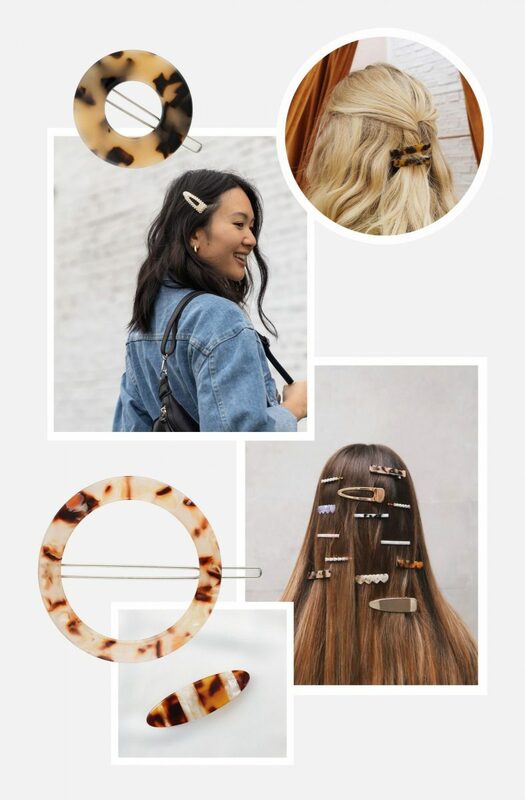 As someone who is relatively inept at styling their own hair (a curling wand is advanced as I get), all these hair accessory trends have come as a welcome alternative to hot tools and bedhead. 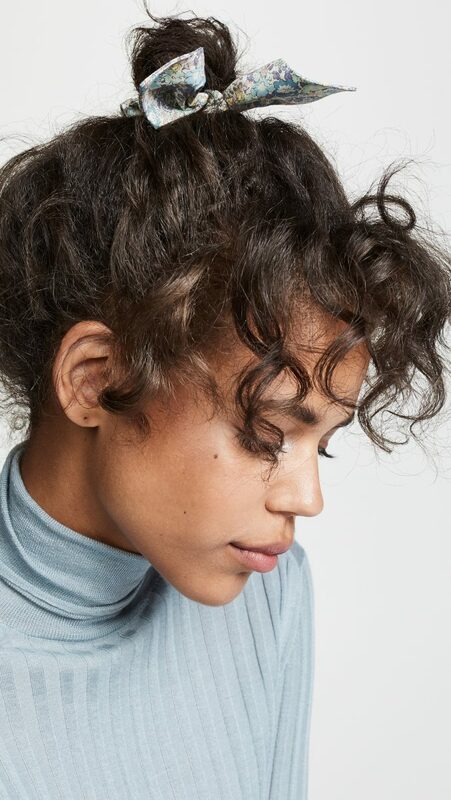 These styles work great for a wide range of hair types and textures and I’ve pulled together visual inspiration for different ways to try each one. 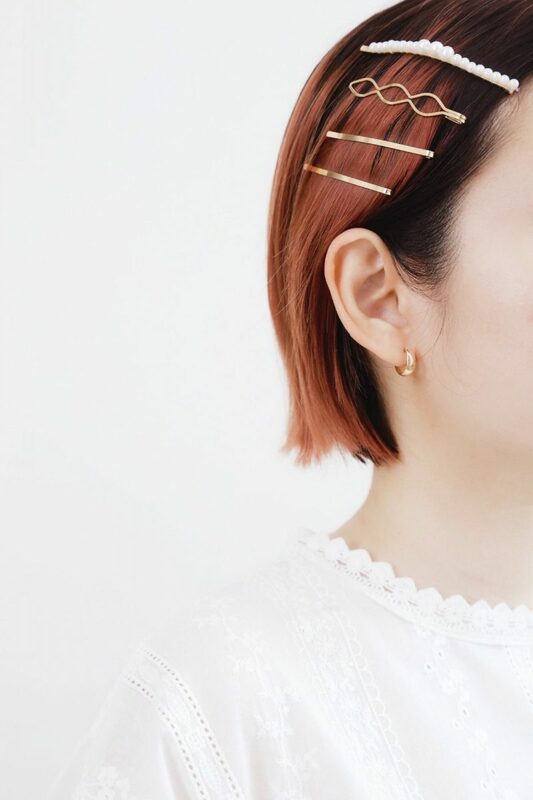 For the most part they’re super approachable and I’ve compiled a list of both investment hair accessory brands and budget-friendly options. This post was a blast to source and create graphics for and I hope these ideas might inspire you to try out something new with your ‘do too! All images and items in photos above can be found at the end of the post. 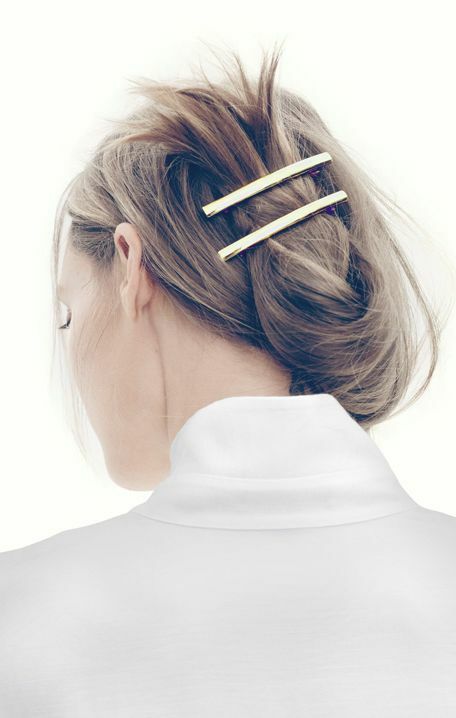 Barrettes and clips are the hair accessory style I’m loving most right now. 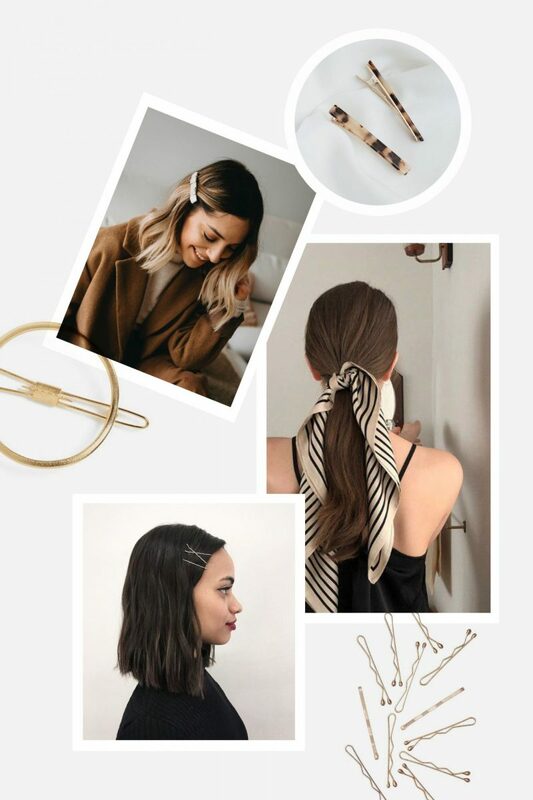 They’re definitely a throw-back to my younger days and while it’s fun to play with all the colours and textures out right now, a single circular barrette or a a set of simple clips can be just the perfect addition to a simple outfit. Headbands take me right back to elementary school and I love it. 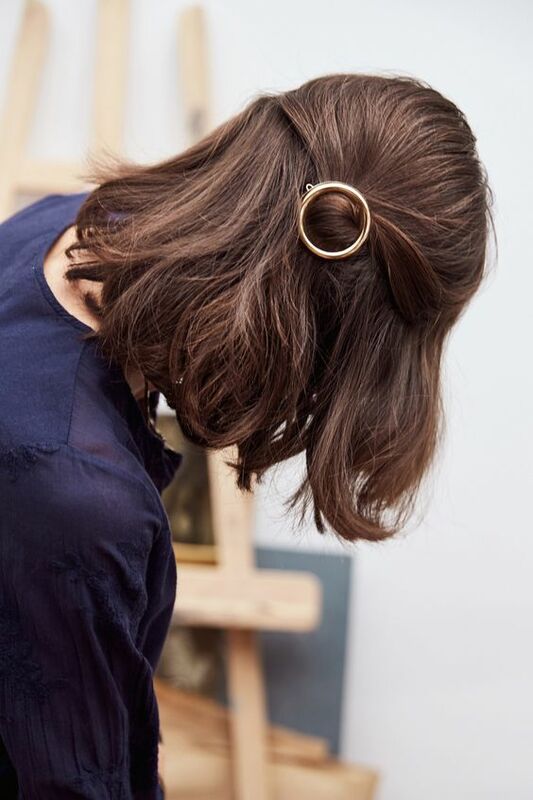 While there are some pretty bold styles making their way around the blogosphere (this one and this one seem to be the ‘it’ bands) I’ll be opting for something a little more timeless and subdued (a shock, I know). 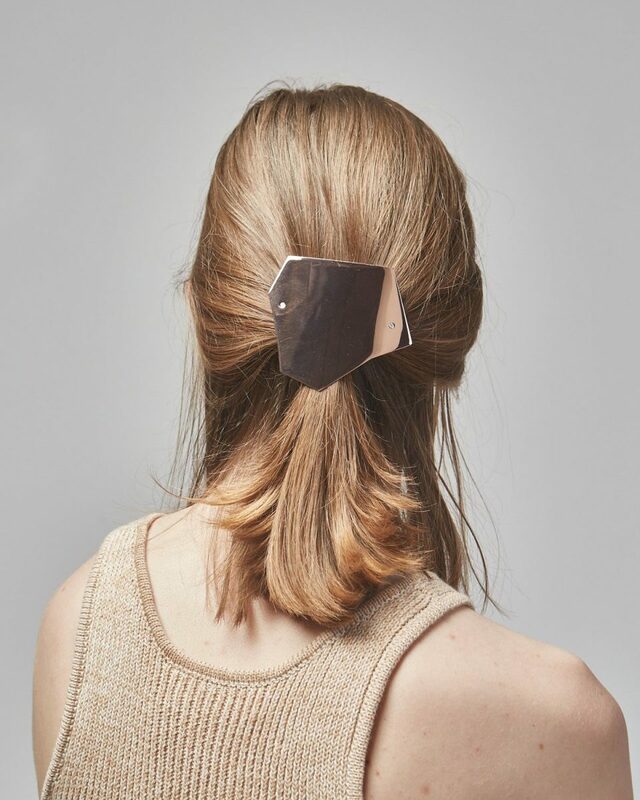 I’ve got this slim tortoise band in my cart at Shopbop right now and I love the look of this low(ish) profile padded velvet one from ETSY as well. They add such a touch of polish to a look and bring my usual boring hairstyle to life a bit. Now it’s just a matter of avoiding the infamous headband headache! 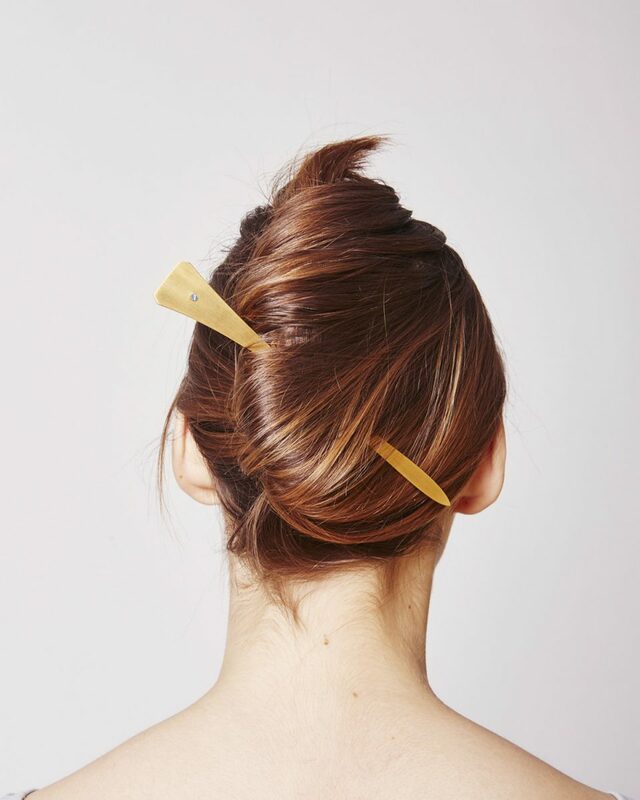 For the most part bobby pins take me back to ballet recitals and awkward bang grow-outs. 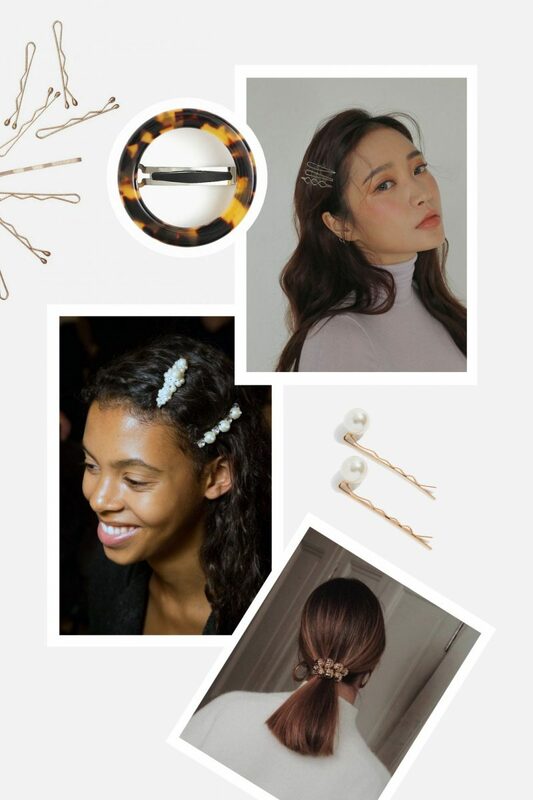 That said though, there are some pretty inventive ways to use bobby pins now and beyond the basics there are so many chic and elegant hair pins to explore. Luckily there are also plenty of YouTube tutorials on how to actually make them stay! 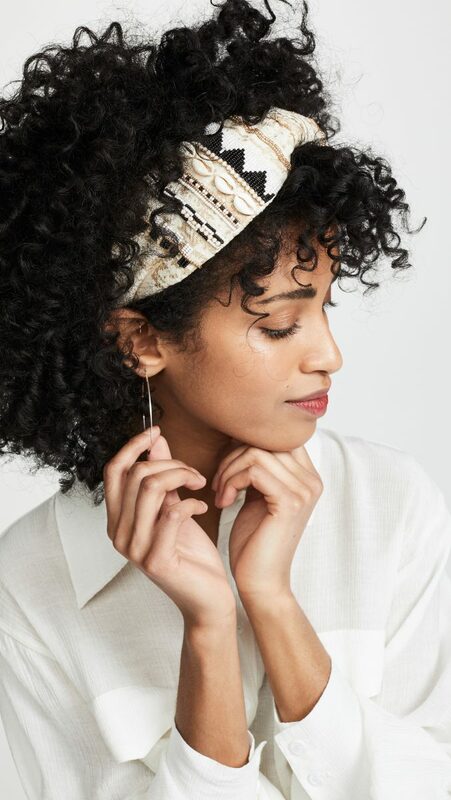 This accessory category is great for folks who want to keep things simple and would rather not invest in anything too trendy. 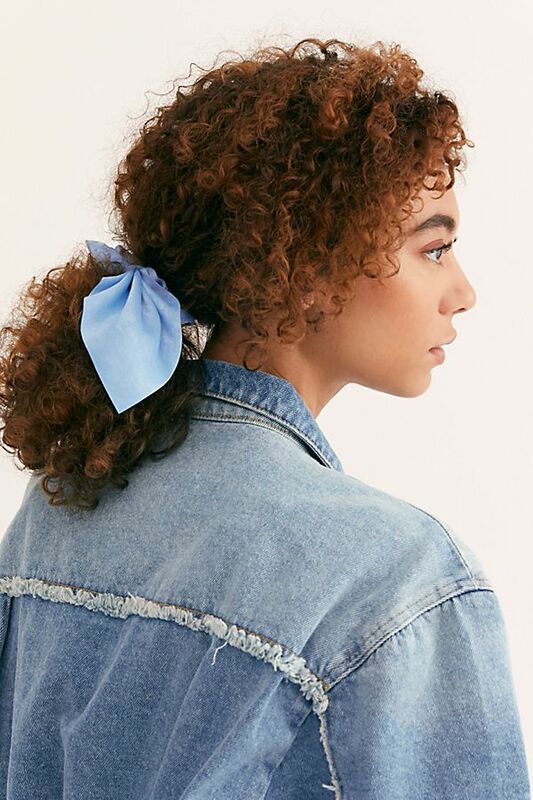 When I first noticed that scrunchies were beginning to make a comeback I laughed out loud. Like, really!? Of course, the SATC scene with Carrie and Berger flashed through my mind too. 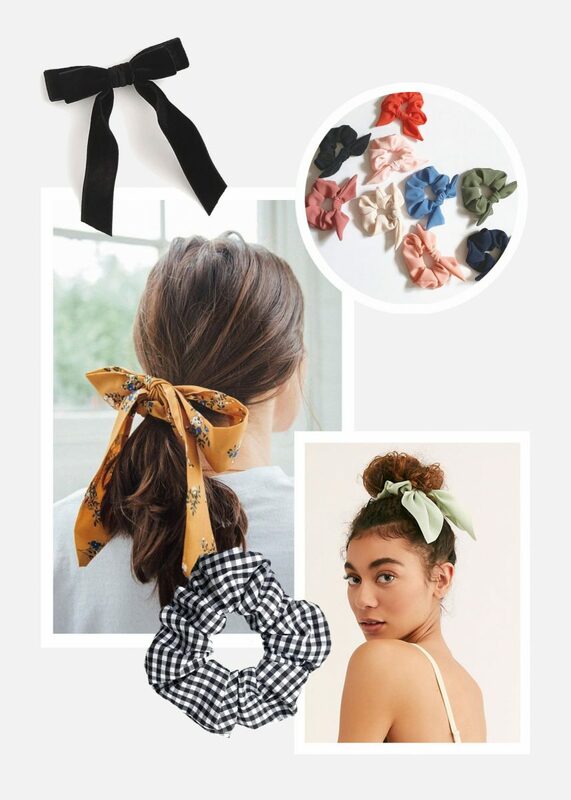 Then I started seeing them more and more and realized scrunchies could actually be pretty cute and tasteful in the right fabric and pattern. 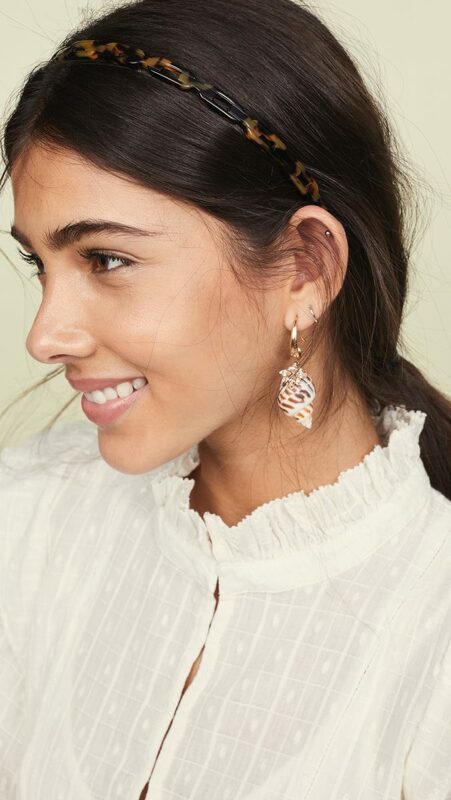 They’re also pretty practical and add a little bit of interest to an otherwise ordinary hair style like a top knot or low ponytail. I haven’t bought one yet, but it’s safe to say I’m firmly intrigued by the prospect! 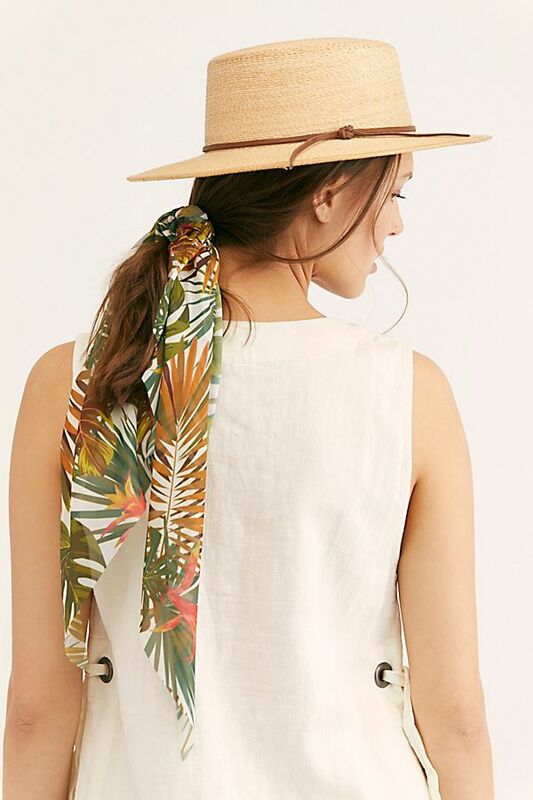 On the other hand, I’ve always been entirely on board with hair scarves and ribbons and love how those look for spring and summer with a white tee, jeans and sandals. 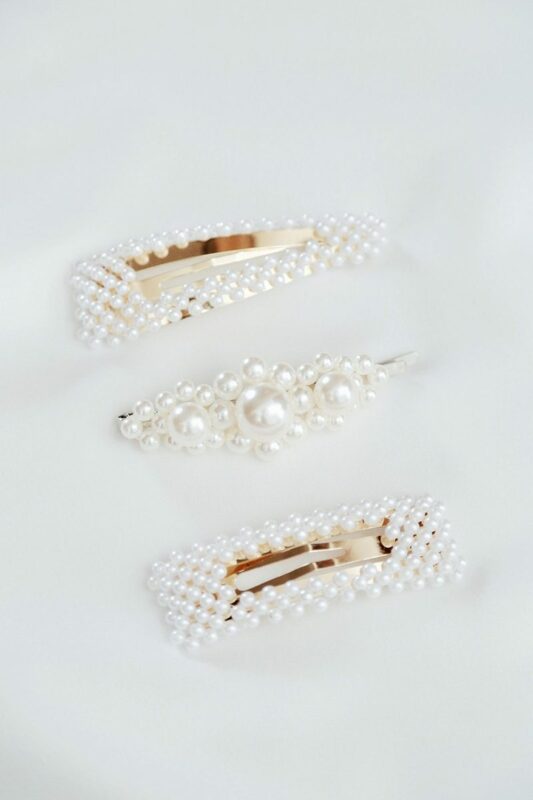 It’s a touch feminine and a little youthful in just the right way. I have a piece from this line and it’s really well-made and beautiful. 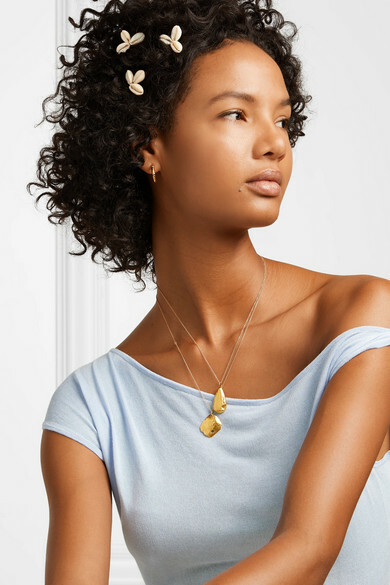 It has the capacity to hold all my hair (second or third day when it’s flattened out a bit) and it hasn’t tarnished or dulled in the several years I’ve had it. WOWZA! THAT’S WAS A LOT OF HAIR ACCESSORY ACTION BUT SO MUCH FUN! 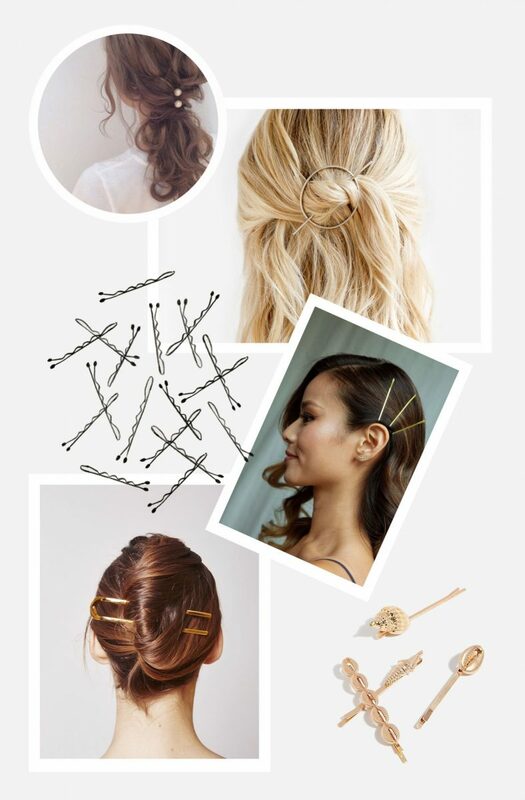 WHAT DO YOU THINK ABOUT THESE HAIR STYLING IDEAS? ANY PERSONAL FAVOURITES OR ACCESSORIES YOU’RE UP FOR TRYING OUT? Let’s here ’em! I’ll be back next week with a new designer intro, a product review and lots of spring style fun! This post contains affiliate links. When you shop via the links above I may make commission on a sale at no additional cost to you. Thanks for supporting Style Bee this way! All opinions are always my own. These are such great ideas to get out of my comfort zone. I overthink new hair-styles so much, I never manage to leave the house with anything other than a pony-tail. 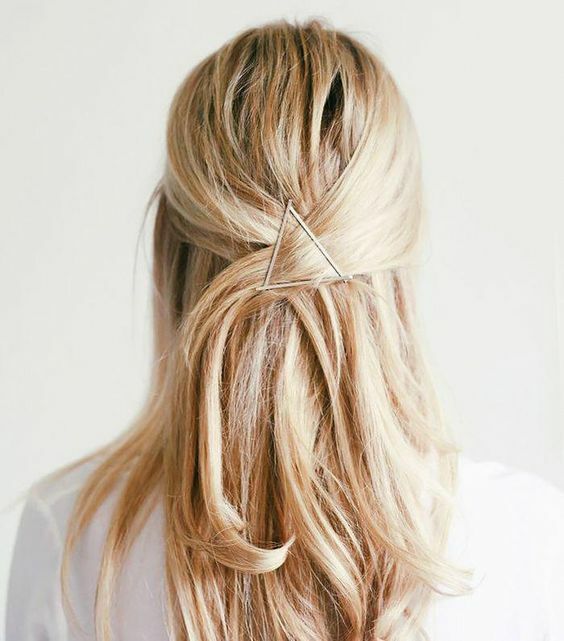 But a scrunchy would be an easy way to step that up! Thank you for checking out the post Isabel! 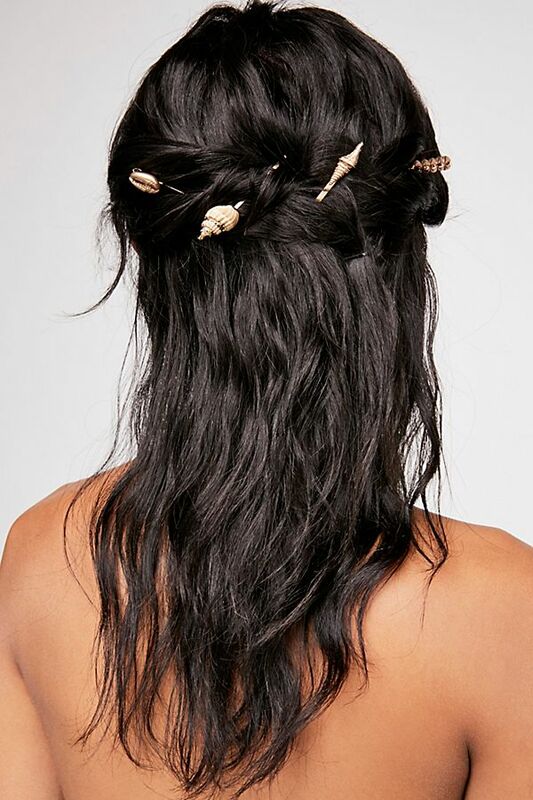 I’m not adventurous with my hair either but I’ve been trying a few of these lately and it’s been so fun! I have thick curly/wavy hair so I almost always wear mine half up/half down to avoid having hair in my face. 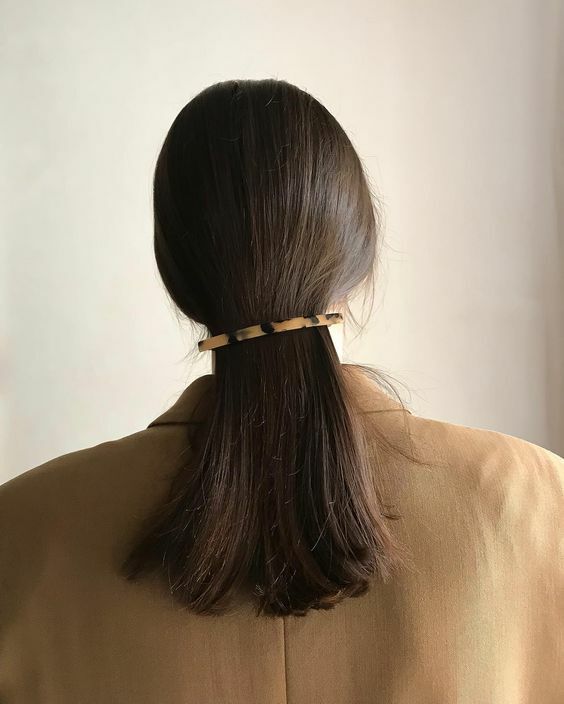 I usually part it in the middle/just off center and do twin partial French braids that then gather in the back, where they’re clipped together with a barrette. My absolute favorite one is by pluie and it’s a silver antler. I wear it almost every day, which is good cause it was an investment! 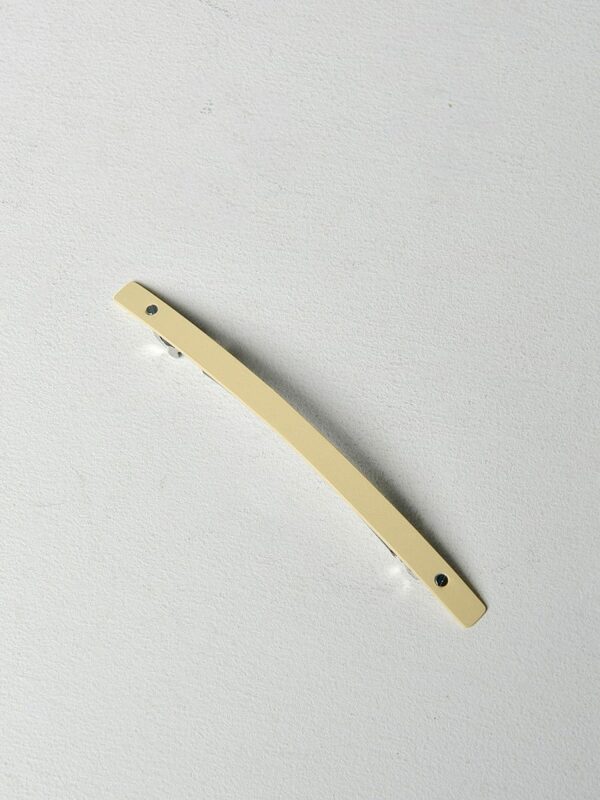 : http://pluiehair.com/collections/barrette/products/antler. I’m really curious about trying out some smaller clips though, so thanks for these links! 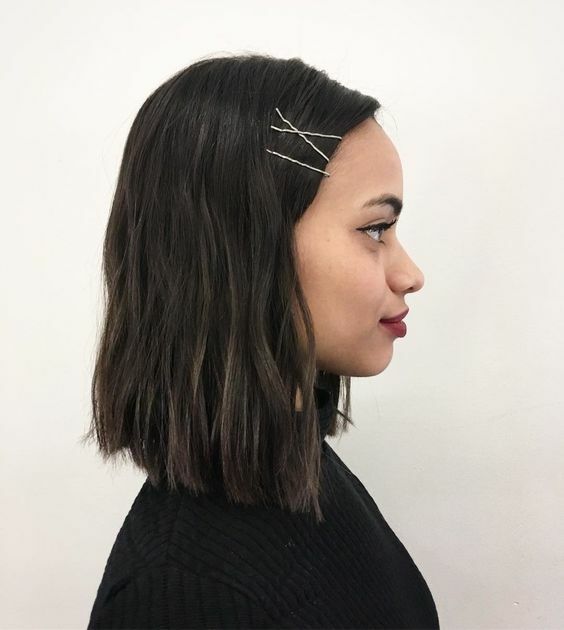 Any tips on how to get barrettes and clips to stay in straight hair? Mine always slide out! This was such a fun post! 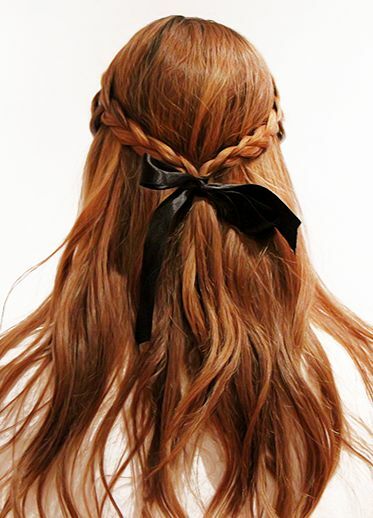 I love, love, love the look of scarves tied around a pony tail. I might have to give that a try! 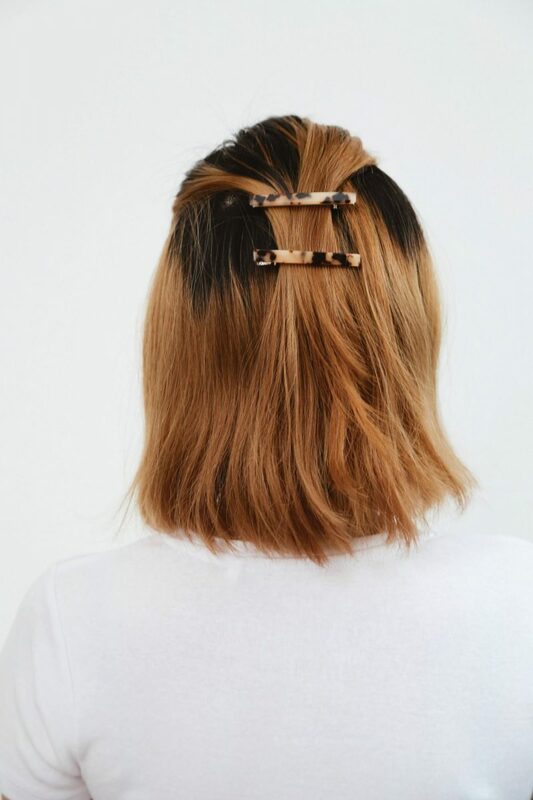 I love the barrettes and clips. I even took your suggestion from an earlier post and ordered a couple from Belmto. 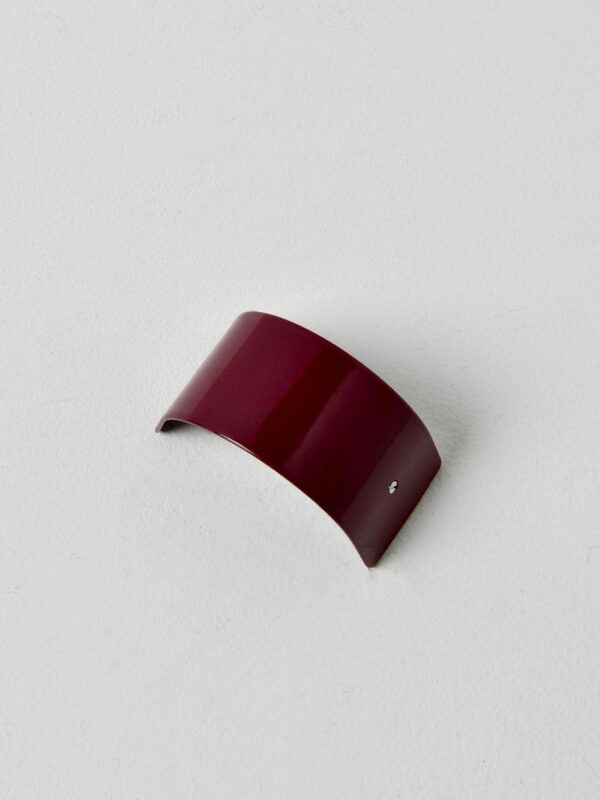 As for headbands, I have always wanted to wear them regardless of the “in” or “out” status. 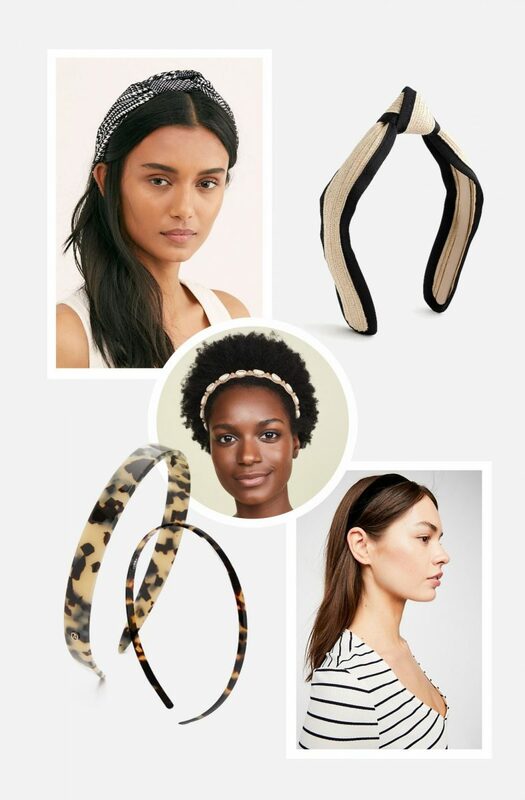 As a hat lover, a headband becomes a nice stand-in when a hat would be overkill. However, I can’t avoid the headache. Any tips from you or fellow readers would be most appreciated. Thanks Cathy! Oh that’s awesome, Belmto has such a good selection. I’ve got a few in a cart right now 😛 I think you have a great point about headbands being a good stand-in for hats! Perfect for when you need something to polish off an outfit but don’t want it to take over.